The following is a list of businesses I recommend, friends, and some clients I have worked with. Overall it's a list of people and places you should know about! The Cake Stand - They did our wedding cake, 5 anniversary cakes, cake smash cakes for my baby clients, and cakes for clients all over Charleston. Not only do they look amazing, but the taste is in the pudding! Bark Busters - a home dog training duo, James and Michelle can solve even the most troubling behavioral issues you are having with your dog. They helped us train our Havanese mix, Ripley. 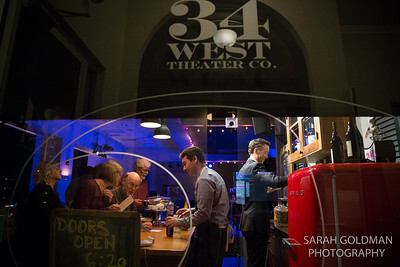 34 West Theater Co. - Incredibly talented actors who write their own material. 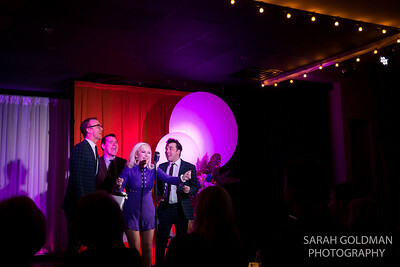 A great night of entertainment! Check them out on Meeting Street in Charleston, SC. The South Carolina Aquarium - besides being a great place to take your kids for a few hours of fish-watching, the aquarium is a beautiful event venue! I was a volunteer diver here for many years, and it will always have a special place in my heart. 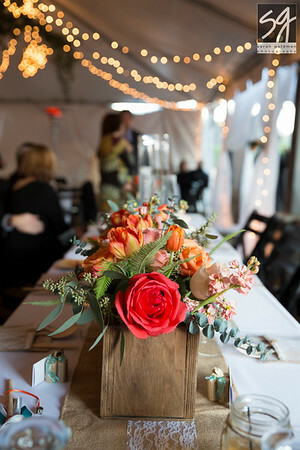 Living Lenz Photography - an amazing food and product photographer, Lisa often second shoots for me at weddings in Charleston and beyond! Cruz Coordination - Every bride wants Jessica to handle all the details for their wedding day. She's great to work with and she knows Magnolia Plantation and Gardens inside and out! WedTexts - A simple app for communicating with your wedding guests. And it's based in Columbia, SC! Cinema Couture Films - a wedding videographer based in Columbia, SC. The perfect addition to your wedding day coverage! White House Custom Colour - My professional print lab for many years! When you order prints from your online gallery, they come from WHCC. Archival quality and consistent colors - they are the best!